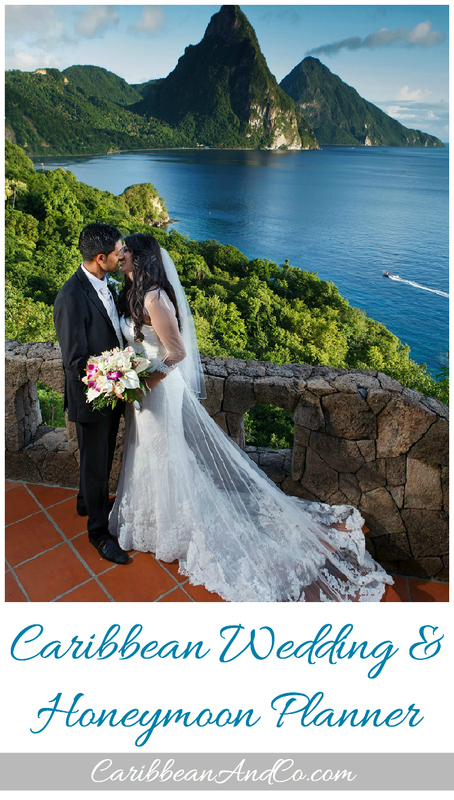 Caribbean Wedding & Honeymoon Planner - Caribbean & Co.
Would you like to get married in the Caribbean but not sure how to make all the necessary arrangements or even which destination is best? Or would you like to plan a romantic getaway to the Caribbean to celebrate your engagement, honeymoon, anniversary, etc. and need help making it extra special? If yes, let us do the groundwork. Specifically, tell Caribbean & Co. the requirements for your romantic celebration and we will then match you with one or more of our Caribbean travel/wedding partners. Of course, we will only make the match and referral after speaking with you first to ensure we understand your criteria and you are happy for us to proceed. There is no fee or obligation for this time-saving service as our offering is underwritten by our Caribbean travel/wedding partners. To get started, simply fill out the form below. Are there any particular Caribbean destinations that you are interested in? Do you have any additional requirements? If yes, please add as much details as possible. 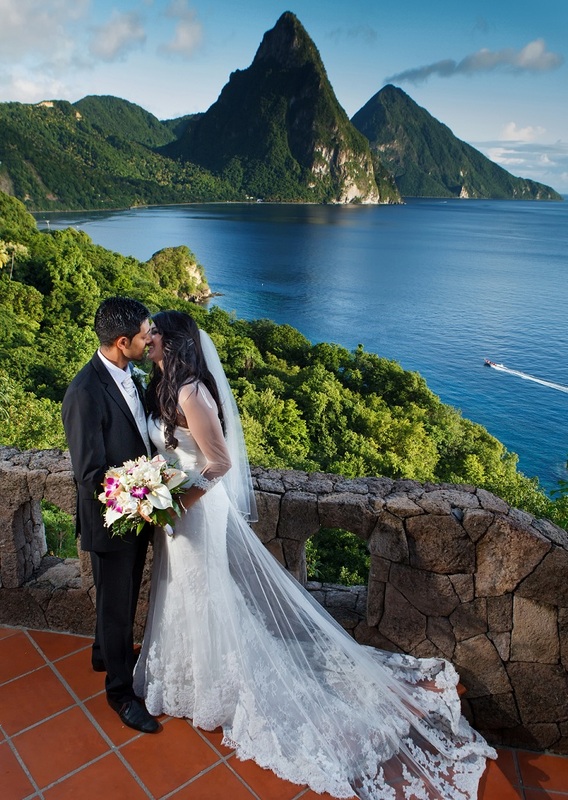 Remember, we are working together to organize your dream romantic trip to the Caribbean. What is your budget for the trip in US$?